Camel 13 mm 850w impact drill machine kit is a very impressive and useful equipment. It is a very handy and resourceful product that is capable of solving numerous problems and issues within seconds and is brought to you by camel. Camel 13 mm 850w impact drill machine kit comes with a reversible function with 100+ accessories. The machine is light weight and easy to operate, it is a long lasting product that is essentially a very effective investment. The product is a must have for every household and technician. This drill machine comes with 3 months warranty the spares will be available anywhere in India for more inform regarding warranty, spares and after sales service please get back to us.Versatile:The CAMEL 13RE is a versatile tools and can be used for any medium DIY tasks such as drilling into wood as well as concrete, masonry, plasterboard, metal or plastic. 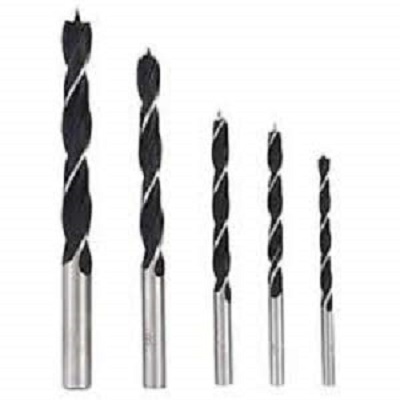 From home repairs to flat pack furniture assembly or blind installing, this drill can handle all these tasks.With a 13mm durable chuck the drill bits can be changed easily. Also supplied with a useful depth stop to make sure that you drill the holes in your material to the correct depth. Side handle provides easy 2 hand operation.This camel corded hammer drill is fitted with forward and reverse that is located above the trigger making it easy to switch direction between applications.Variable speed provides gentle start and full control in all materials.Hammer Action:The CAMEL DRILL KIT has been developed as a drill to use around the home whether hanging pictures and shelves or just general repairs. The hammer mechanism with 0-45000 beats per minute ensuring that this machine drills extremely quickly and efficiently into brick and concrete. 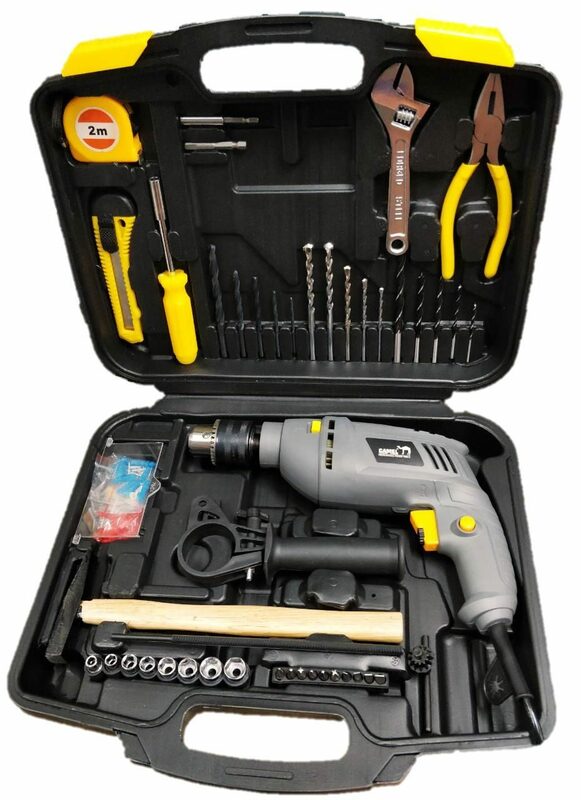 When drilling into wood, metal, plasterboard or plastics the hammer mechanism can be switched off meaning this is a great drill for the general user.This kit containing the all-around accessories provide users almost all fixing solutions on different surface types like masonry, brick, plasterboard, wood.High quality plastic kit box for safe storage of power tool and all accessories. Camel 13 mm 850 w impact drill machine kit is a very impressive and useful equipment. It is a very handy and resourceful product that is capable of solving numerous problems and issues within seconds and is brought to you by camel. Camel 13 mm 850 w impact drill machine kit comes with a reversible function with 100+ accessories. The machine is light weight and easy to operate, it is a long lasting product that is essentially a very effective investment. The product is a must have for every household and technician. At 850 W, this drill provides the exact amount of power and support you need in completing tasks around the house. Often the size and weight of drills weighs one down, but not with the CAMEL 850W drill. It has been built in a way that optimises working in difficult situations such as small spaces or overhead tasks, making it less tiring for you and getting the job done perfectly. Weighing a total of 3.8 kg, this portable tool kit ensures convenience and functionality. 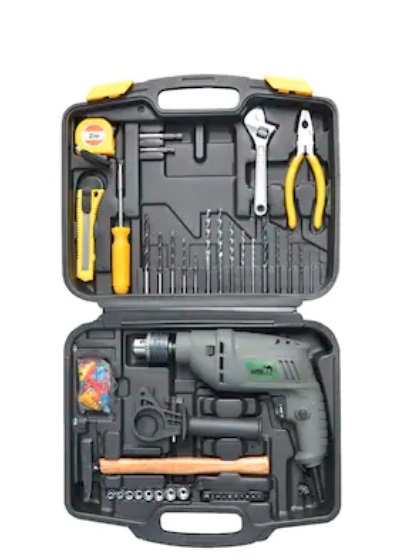 Along with the 1.5 kg drill, you also get 100+ accessories, all of which are housed neatly in this easy to maintain, well-designed kit made of superior and long-lasting material. Powerful & Compact Drill Kit For Professionals. • Versatile: The CAMEL 13RE is a versatile tools and can be used for any medium DIY tasks such as drilling into wood as well as concrete, masonry, plasterboard, metal or plastic. 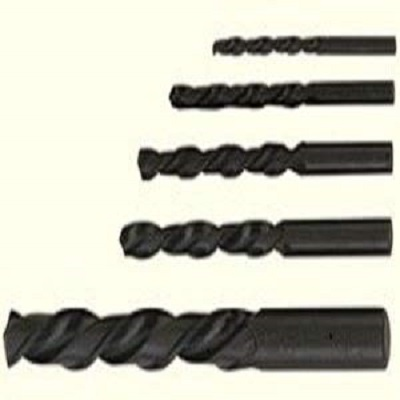 From home repairs to flat pack furniture assembly or blind installing, this drill can handle all these tasks.With a 13 mm durable chuck the drill bits can be changed easily. Also supplied with a useful depth stop to make sure that you drill the holes in your material to the correct depth. Side handle provides easy 2 hand operation.This camel corded impact drill is fitted with forward and reverse that is located above the trigger making it easy to switch direction between applications. Variable speed provides gentle start and full control in all materials. The CAMEL DRILL KIT has been developed as a drill to use around the home whether hanging pictures and shelves or just general repairs. The hammer mechanism with 0-45000 beats per minute ensuring that this machine drills extremely quickly and efficiently into brick and concrete. When drilling into wood, metal, plasterboard or plastics the hammer mechanism can be switched off meaning this is a great drill for the general user. This kit containing the all-around accessories provide users almost all fixing solutions on different surface types like masonry, brick, plasterboard, wood. High quality plastic kit box for safe storage of power tool and all accessories. 1. Hammer -This accessory allows you to both hammer nails into wooden surfaces, as well as lever it out using the curved claw to pry it out. 2. Adjustable Wrench -This is a spanner with a jaw that is compatible with different nuts and bolts. 3. Adjustable Knife -A multipurpose utility knife that helps you in any cutting related work while working on a wide range of projects. 4. Socket Wrench -A tool used for tightening and loosening nuts. General purpose bits for drilling in wood. 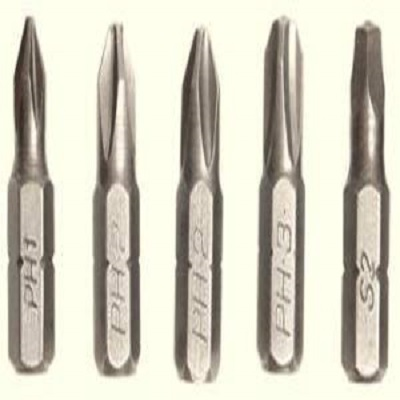 A general-purpose bits for drilling soft steel and non-ferrous metals. 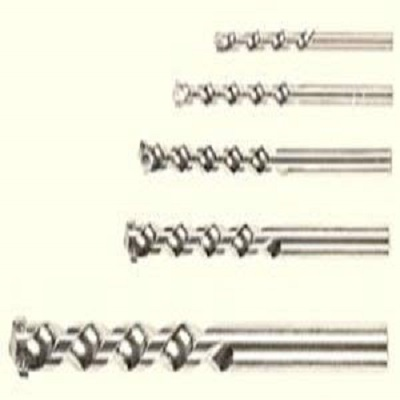 General purpose bits for drilling in concrete, brick and masonry.